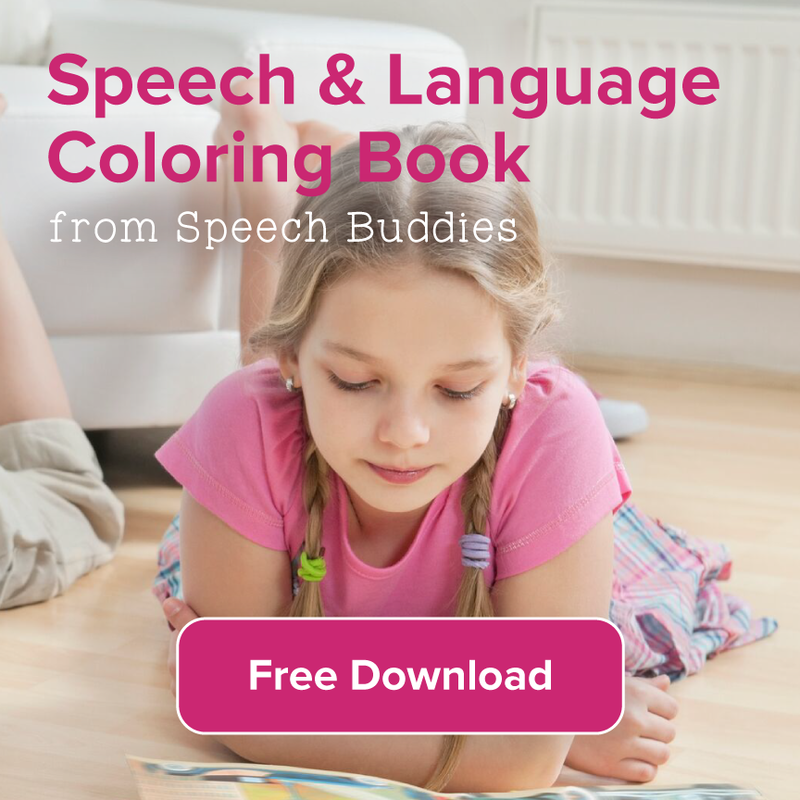 Learning to read is a gradual process and children with speech disorders may need a little extra help. Before you whip out those flashcards, consider downloading some kid-friendly reading apps instead. 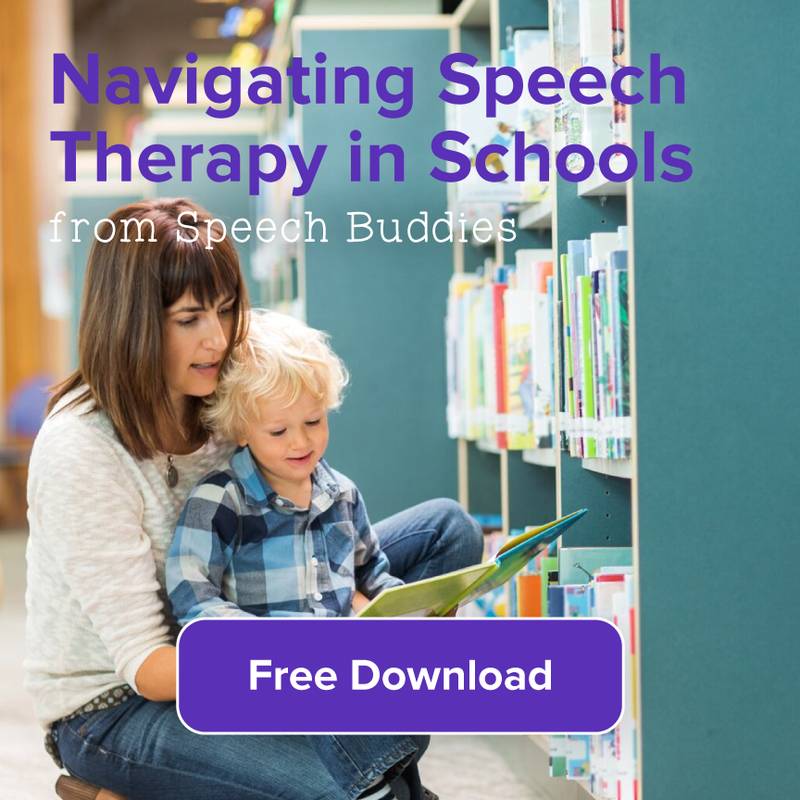 Encourage your kids to read with apps so that they can learn anywhere – including in the car or on vacation – without toting along a crate full of speech therapy toys and flashcards. Select the right app for your child’s age group and particular needs. Some apps are created specifically for children with speech disorders. 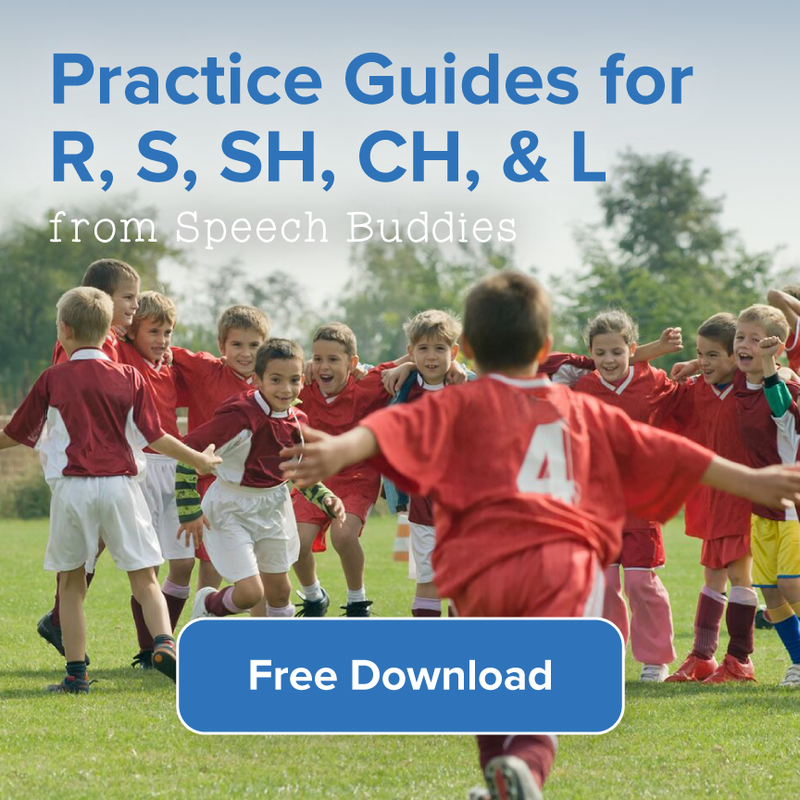 Talk to your child’s speech-language pathologist (SLP) about which particular apps may work best for him. 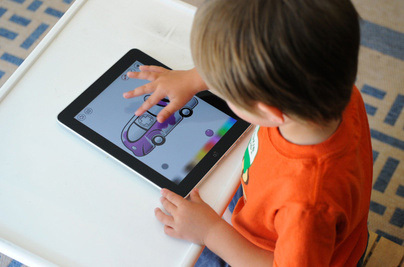 Try to choose an app that reinforces the skills that your child is currently learning in speech therapy. This is a general reading app that contains a library of children’s books, including illustrations. Children can also hear the character’s voices. The app itself is free and each series of books offers a free sample book; however, you will have to purchase any additional books. For best results, read these digital books aloud with your child. Trace your finger underneath each word as you say it. If your child already has basic reading skills, encourage him to read aloud with you. 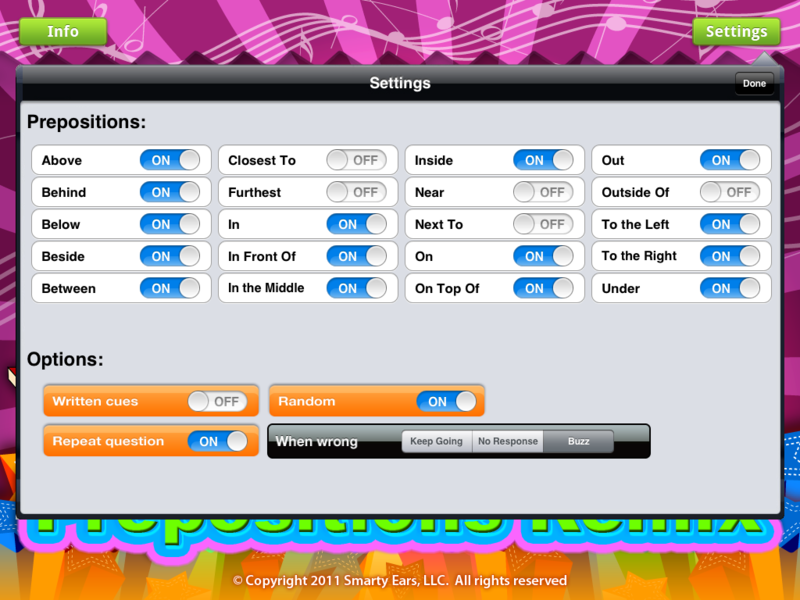 Geared toward children between the ages of 3 to 6, this app teaches key letter sounds. A recorded voice will speak the sound and children will be instructed to touch the corresponding letter. Children continue to select further sounds until they have built an entire word. 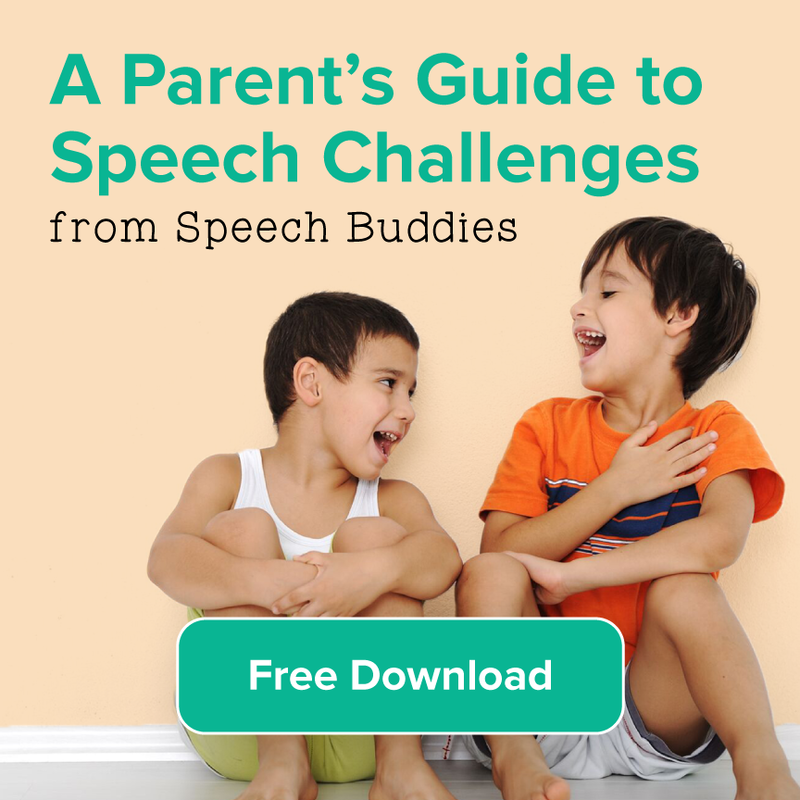 This app may be particularly helpful for children who struggle with specific sounds. This version of the app is $2.99. There is also a scaled-down version available at no cost. Learn to Read! 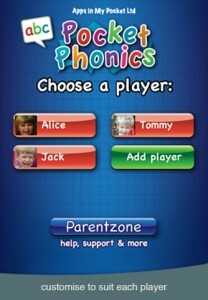 is a high-tech version of old-fashioned flashcards that is intended to build your child’s vocabulary. The virtual deck adds voice prompts and examples of proper usage to reinforce the lesson. This app is suitable for children in kindergarten through the second grade. Learn to Read! emphasizes the use of 220 commonly used words like pronouns, conjunctions, and prepositions. This app, available for $1.99, may be particularly helpful for children who struggle with an expressive language disorder. This free app is intended for use on an iPhone. It may not work properly on an iPad. Just like the Learn to Read! app, this app utilizes the 220 most commonly used words, or Dolch words. These words are also called sight words because children typically need to learn them on sight and they often cannot be sounded out. Learning these words helps your child build a foundation for reading. Unlike Learn to Read!, Pocket Wally Sightwords utilizes a game to keep children engaged in learning. Children can hear the word and win virtual prizes when they correctly recognize the word in a sentence. 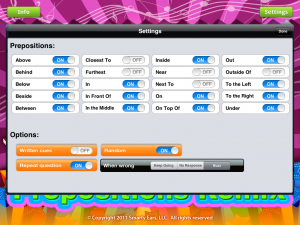 This app was created by Smarty Ears, which is a company that designs apps specifically for use in speech therapy. That is probably why this app is a little pricier than most ($9.99); however, it comes highly recommended by SLPs who incorporate the app into lesson plans. Preposition Remix helps children learn to discern the difference in meaning between words like “above” and “below.” Audio and visual prompts are available.